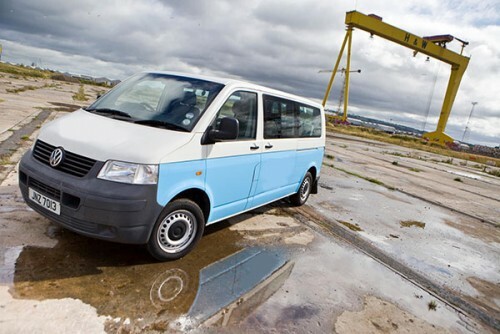 This page displays all the campervans that are available for hire in Antrim . If you would like further information or to speak to the camper's owner about hiring their van please visit their Camperbug page, by clicking below. I am James, hire me today! Volkswagen Westfalia Campers were conversions of Volkswagen Type 2 (better known as Transporter or Micro-Bus) vehicles in the early 1950s through 2003. Volkswagen subcontracted the modifications to Westfalia-werke (most often called Westfalia) in Rheda-Wiedenbrück. Various models and options were available.